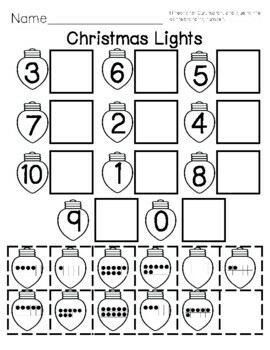 NO PREP math worksheets will help your students count and identify numbers. 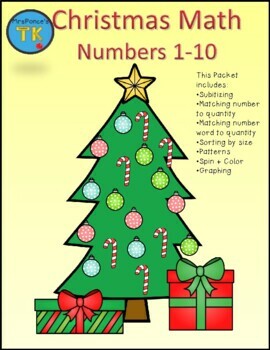 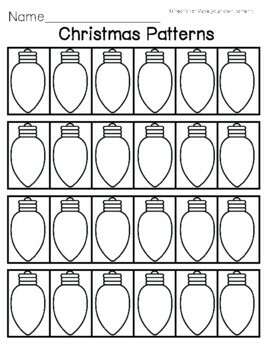 This packet includes Christmas themed worksheets that promote number sense, number identification, one to one correspondence, counting, graphing, sorting, and subitizing practice. 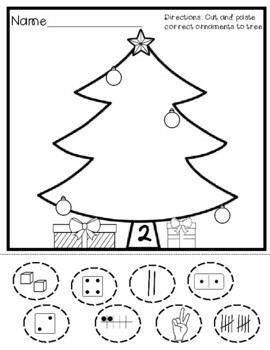 Great independent work or homework for young learners PreK, TK, and kindergarten.